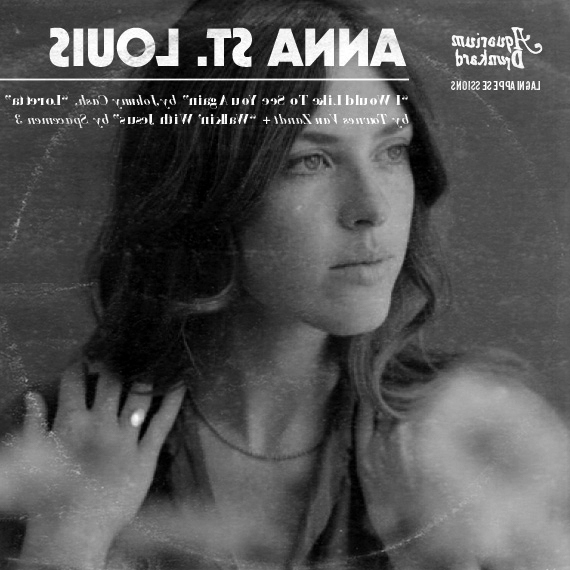 Next month sees the release of Anna St. Louis’s debut lp, If Only There Was A River. Like her first outing, the 2017 First Songs cassette, the album is being released via Kevin Morby’s Mare Records imprint. 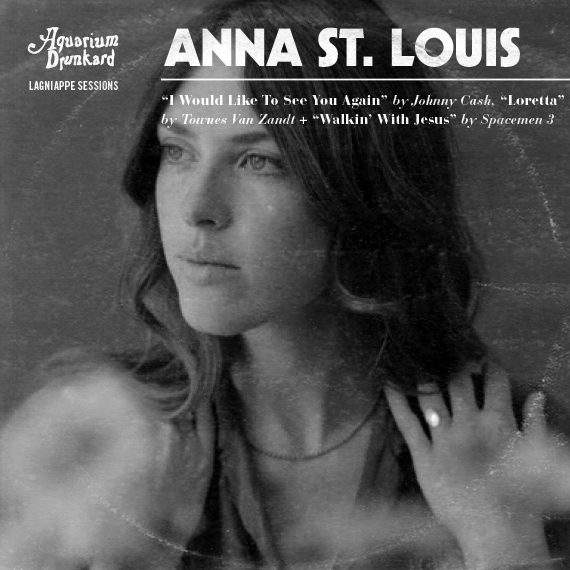 Birthed in the Mount Washington neighborhood of Los Angeles, and produced by Morby and King Tuff’s Kyle Thomas, the record finds St. Louis expanding on the aesthetic and motifs set out on First Songs. Below, the artist takes on and strips down the gauzy, psychedelic haze of late 80s Spacemen 3, late 70s Johnny Cash and the aching, barroom longing of Townes Van Zandt’s “Loretta”. Any way to acquire a download code or purchase this ? No luck getting these to play.